Can entrepreneurs wear whatever they want? Or, rather, why should you care about what you wear when there’s no one to enforce a dress code? That’s best answered by someone who’s already climbed to the top. Someone such as Arshad Madhani. As an Atlanta-based digital marketing consultant with 10+ years of experience, he knows a thing or two about dressing for success. Recently, he shared a few tips for upcoming entrepreneurs. Yes, you read that right — suits are a must-have in an entrepreneur’s closet. You will constantly find yourself in contexts that require you to “suit up”. Whether that be an industry gala or a meeting with potential investors, you’ll want others to feel as though you take business affairs seriously. A suit just happens to be the universal sign of professionalism. -Fit: A suit is only as good as if it fits properly. For what it’s worth, you don’t have to break the bank to look sharp — you just need to get acquainted with a good tailor. This way, you’ll be able to buy suits wherever and have them tailored to your physique. -Style: For someone as busy as yourself, classic suits are the obvious sartorial choice. Their evergreen appeal will save you the need to keep up with fashion trends. Not to mention that you can wear them to any kind of event. -Color: Most business suits come in a set of neutrals: beige, black, blue, charcoal and gray. Stick to the latter two if you’re just getting your first suits — they can work with every other shirt-and-tie combination. 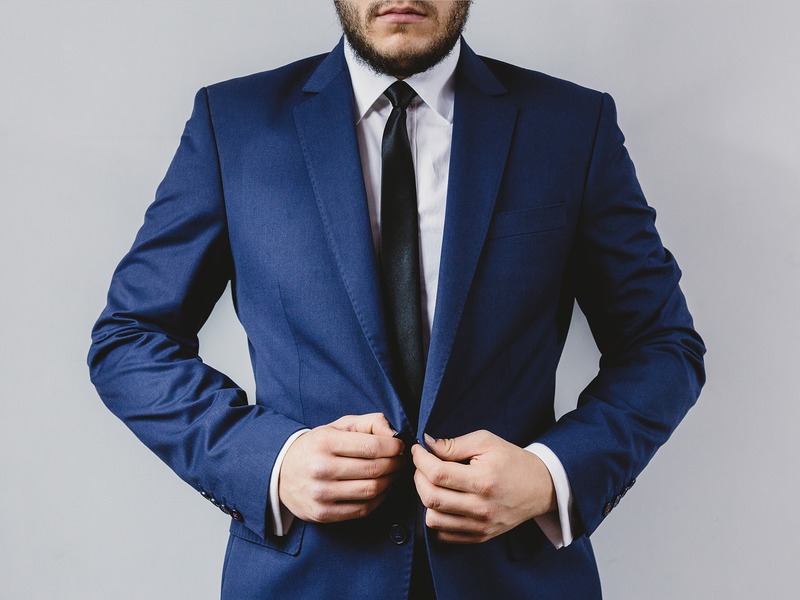 Check out my full guide to selecting the a good suit in my Medium post here: https://medium.com/@arshadmadhanisocials/4-things-to-look-for-when-shopping-for-the-perfect-suit-be80f7d0c3ea. You already have enough headaches on your plate as an entrepreneur; your outfits needn’t be stressful. Not when you’re at the office anyway. Feel free to wear what makes you most at ease. As for the don’ts, steer clear of anything that can get you mistaken for someone else. That includes gym apparel, sweats, and ripped/baggy jeans. Accessories can be your way of injecting a little personality into your dress code. They can also help you stay on top of business: A briefcase/bag might be just what you need for life on the go. A wristwatch, on the other hand, will help keep you on time for appointments. Again, you don’t have to be uptight when it comes to accessories. A smartwatch can be just as good as (if not better than) its traditional counterpart. How about a nice pair of sunglasses for those sunny days? Anything goes — just if it doesn’t erode your image. Shoes, shoes, shoes! They can make or break a look. Nothing beats Oxfords when it comes to business footwear. Granted, a decent pair of sneakers can work for the office just as easily. But your nice suits won’t count for much if you skimp on footwear. The fact that Oxford shoes go well with a wide range of formal outfits makes them a must-have. Dressing right is just one piece of the entrepreneurship puzzle. Fortunately, Arshad is more than happy to help you with the rest of them. For more advice, be sure to check out his blog (arshadmadhani.com) and follow him on social media.